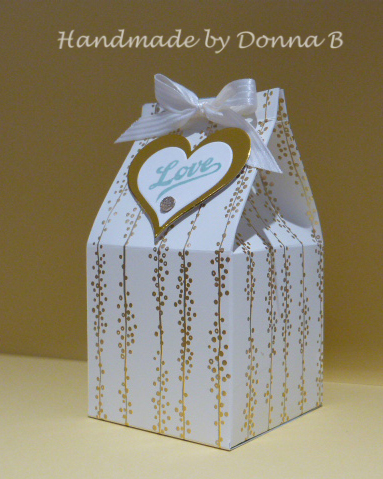 These papers are absolutely GORGEOUS, I was stuck for a while wondering what to make, so I came up with this little card and matching milk carton. 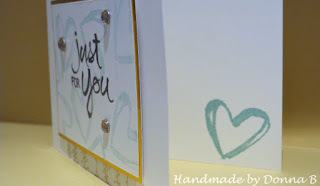 I have used the Watercolor Words for the card which I stamped in Versamark and heat embossed with gold embossing powder. 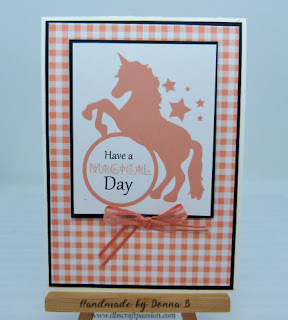 I stamped the lovely heart from the set using Pool Party which I first stamped off to get a more subtle look. The card is very simple just a piece of DSP and a gold panel with a Very Vanilla panel on top. I stamped the heart again on the inside of the card. 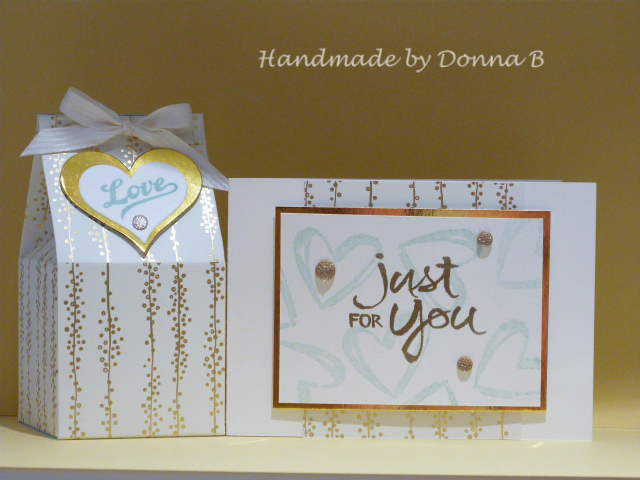 The milk carton is made from the DSP and I used the Sweet & Sassy Framelits for the sentiment, which comes from the Jars of Love stamp set. 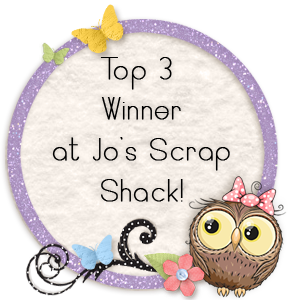 As always, all the products to make this projects can be purchased from my online shop.